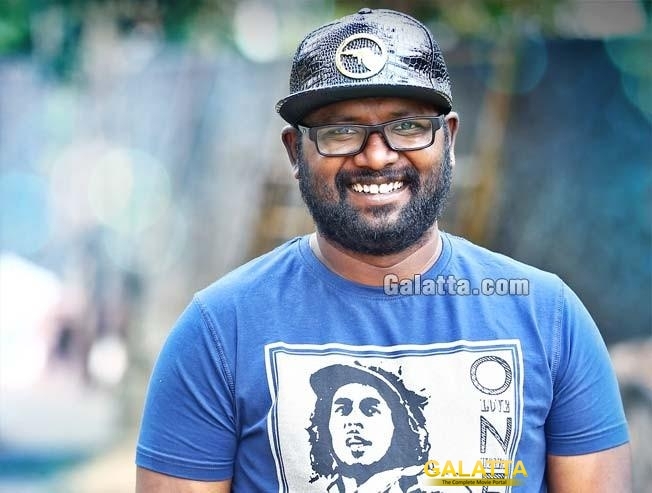 Arunraja Kamaraj has proven his mettle as a lyricist and singer along with showcasing his versatility by trying a hand in acting too in several films. Now, he’s taken one step forward by beginning work on his directorial debut, which will reportedly revolve around women’s cricket. 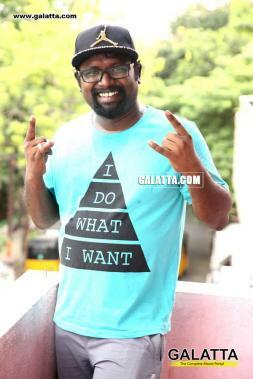 Arunraja Kamaraj, as known to all by now, is the man behind such popular mass hits as "Neruppu Da" from 'Superstar' Rajinikanth’s Kabali and "Varlaam Varlaam Vaa" in 'Thalapathy' Vijay’s Bairavaa. The untitled film has begun production with insights from Devika Palshikar, who has previously served as an assistant coach in the Indian Women’s Cricket Team. Snehal Pradhan, who has played five ODI’s had also come aboard to offer her insights once she came to know a film on women’s cricket was being planned. As for the cast and crew of the film, not much is known at this point and details are expected to come out in the coming days. Team Galatta wishes Arunraja Kamaraj and the entire team of this highly ambitious film for a successful outing.